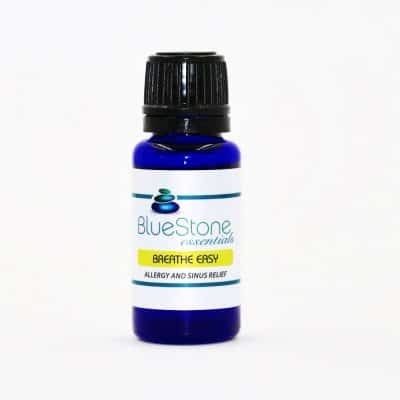 Connect to your spirit guides and angels with BlueStone’s Angel blend, the perfect balance of Jasmine, Sandalwood and Grapefruit essential oils. Essential oils are a powerful and exceptional modality for healing the body, mind and spirit. Additionally, they may also help you to connect with your spirit guides or angels. Spirit guides and angels are spiritual beings that are with us on a constant basis, guiding and helping every day. These souls in fact are beautiful pure energies, which vibrate at a very high frequency. We are able to access our spirit guides and angels by raising our own vibration, subsequently allowing us to better receive messages from them. 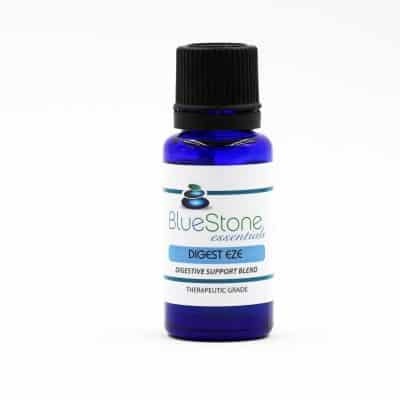 Essential oils each have a specific and constant vibration, many of them carry a very high vibration and, when rubbed on the skin or inhaled, may help you to raise your own vibration, thereby bringing you into alignment with your spirit guides and angels. Jasmine; reduces stress, anxiety and depression, as an antiseptic may help protect wounds from bacteria, reduces symptoms of bronchitis and congestion, containing cicatrisant properties which may help relieve eczema. Sandalwood; powerful anti-inflammatory, reduces stress, anxiety, depression, may reduce symptoms of coughs and colds, increases concentration, anti-bacterial. Grapefruit; cholesterol reducer, powerful antioxidant, constipation reducer, may help reduce fatigue, promote healthy digestion, lift ones mood or spirit. I chose the Angel Essential Oil blend for both my husband and myself. For me, it was the spiritual connection properties. For my husband, the health benefits. My husband is very picky about aromatics used in our home and has literally rejected every product I have tried. This is my first time using essential oils. He loves them so much, he reminds me when its time to refill the diffuser!! I’m hooked and so is my husband! To connect with your spirit guides or angels, or simply to enjoy the health benefits, rub a drop or two of Angel blend on your wrist, use in a diffuser or vaporizer, add to a carrier oil for a massage or apply to a cotton ball and set in the work place to bring a higher vibration to the office.